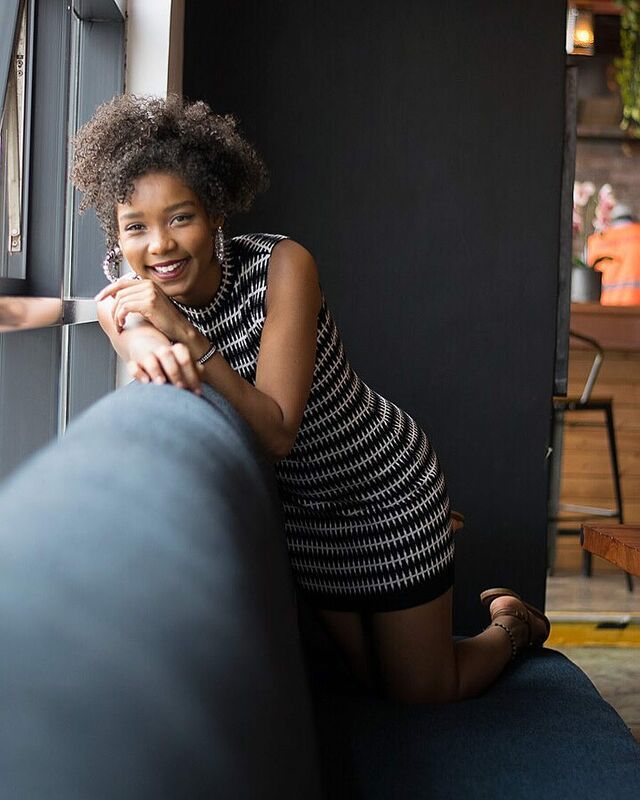 The former girlfriend of Mwai Kibaki's grandson and the former presenter at NRG Radio Elodie Zone is grown and is no longer taking slack from anyone, especially on social media. The bubbly teen star has for a long time been on the receiving end, being bullied by strangers online and for the most part she always chooses to take the beating lying down. Trolls have often picked on her on a range of issues from her weight, past relationships to her talent, or lack thereof. This is no longer the case. Just a week ago, Elodie Zone warned all her foes that were bad mouthing her on their Instagram pages to tag her instead of talking with their tails coiled back like the peasant dogs they are. She further stated that she would fight back in future. The future came faster than expected when she landed a few lethal blows on a troll yesterday. 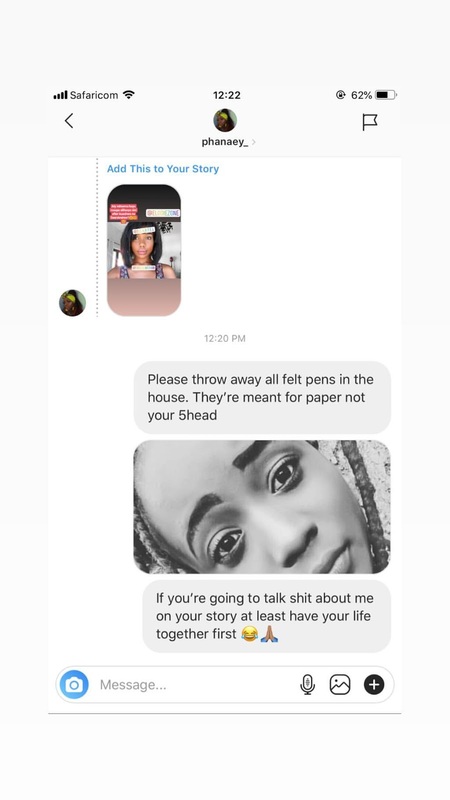 She sent the troll a direct message and posted the messaga on her Instagram stories and Lord wasn't the message cruel and spot on.